Your plumbing system has quite a few components to it. Of course, there are the pipes that lead throughout the home and underneath it. 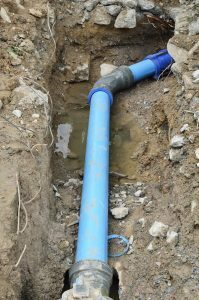 There are traps for each drain, along with plumbing vents to keep sewer gases out of the home. 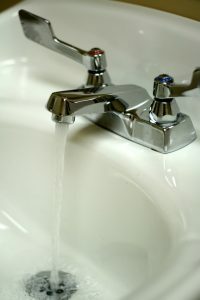 There are cleanouts and shutoff valves and a water heater, along with hot and cold water lines. 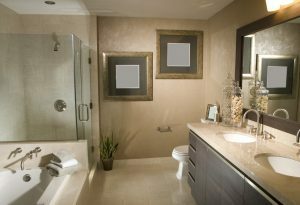 And, of course, there are a number of plumbing fixtures and appliances you use every day, like the toilet and washing machine. And yet, there’s one part of any kitchen and bathroom that seems to experience problems more than anything else in the home: the sink. 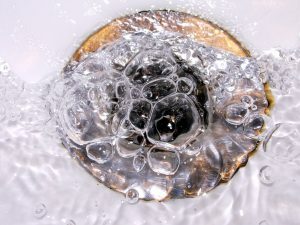 When you experience problems with your kitchen or bathroom sink, there may be some things you can do before you call in a plumber. 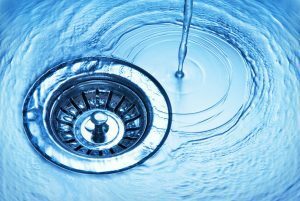 Check out our advice on what to look for, how to get sink plumbing problems under control, and when to call in a plumber.